One of Halloween’s most famous symbols is the jack-o-lantern. Usually depicted as a carved out pumpkin with eyes that are lighting up, most parents will be prodded by their children to do a similar project come Halloween season. Read the rest of the ways here. Popular Science meanwhile shared ways to raise the bar higher on a Do-it-yourself jack-o-lantern. Oozing Pumpkin is part of the list that they published. Check out the DIY Procedure here. 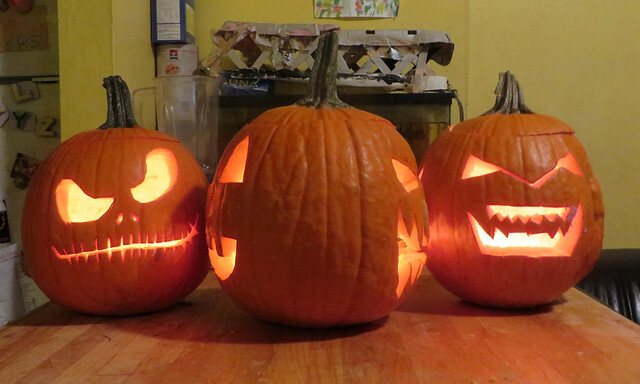 Safely lighting jack-o-lanterns indeed make Halloween celebrations even more fun.